Set in a prime location of Quanzhou, Shishi Wanjia Oriental Hotel puts everything the city has to offer just outside your doorstep. 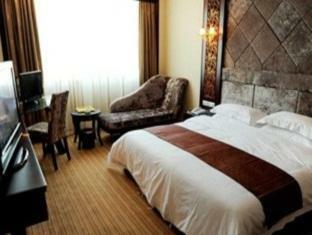 The hotel has everything you need for a comfortable stay. 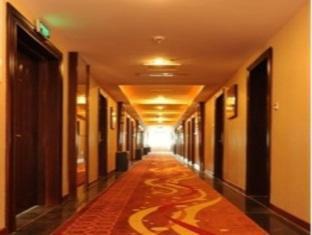 Service-minded staff will welcome and guide you at the Shishi Wanjia Oriental Hotel. Non smoking rooms, hair dryer, coffee/tea maker, internet access – LAN (complimentary), satellite/cable TV can be found in selected guestrooms. Access to the hotel’s sauna, karaoke will further enhance your satisfying stay. 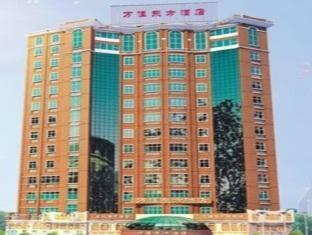 For reliable service and professional staff, Shishi Wanjia Oriental Hotel caters to your needs. I could buy ferry ticket smoothly. I could not buy ticket on-line so I e-mailed AmoyTrip, Ryan replied me soon and I could buy the ticket. Thank you.